Update 5/24/18: Users are reporting that Trusted Places is back and working again. Smart Lock is Google’s system for providing you with ways to disable and enable your lock screen dynamically under certain conditions. It was added in Android 5.0 Lollipop. 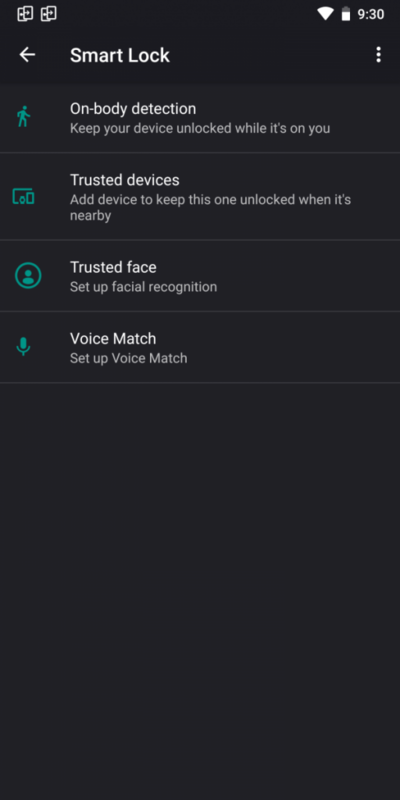 You can have it detect when your phone is on your person or when it’s connected to a certain Bluetooth device and automatically disable the lock screen. You could also use biometrics such as facial recognition or voice recognition, but the former has been far outclassed by device OEMs like OnePlus and Honor. 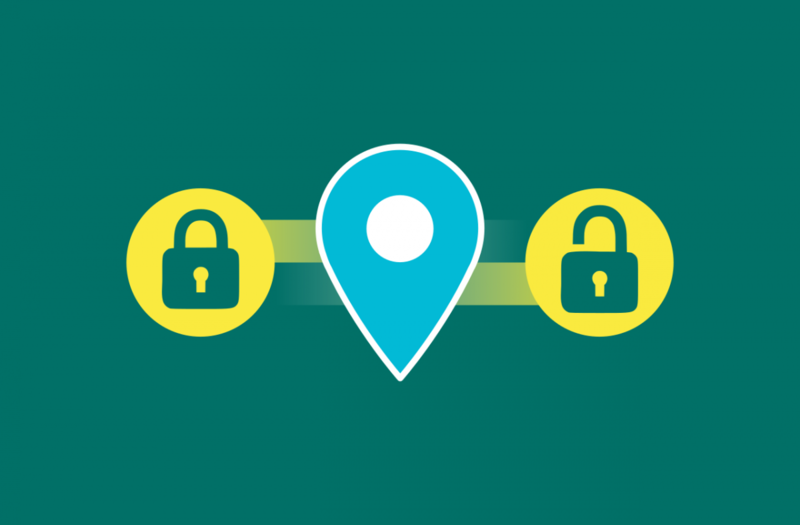 One of the most popular Smart Lock methods is Trusted Places, which disables the lock screen when you’re at locations that you’ve deemed safe. It was a cool idea, but it has been unreliable for a few months. Users in the past few months have been complaining about the unreliability. We found many threads in our forums about the issue. Lately, users have noticed Trusted Places being completely removed from Smart Lock. We can confirm that the feature has disappeared on a couple of our own devices, including a stock Android Oreo Google Pixel 2XL and the Sony Xperia XZ2. Users often complained about its inconsistency or the fact it just wouldn’t work at all. Google may have decided it’s easier to simply remove the feature rather than try to improve it and fix it. Screenshot showing that Trusted Places has disappeared entirely on our Google Pixel 2 XL running on Android Oreo. If a replacement will come in the future nobody knows, as Google could eventually try replacing it with something else. It was a useful feature to some, especially when it worked. When the feature disappears on your device, you’ll have to resort to using one of the other smart unlock options instead of Trusted Places, if you still want to make use of it. A common suggestion is setting up a Fitbit, smartwatch, or another Bluetooth device as your trusted device. According to a bunch of users on Reddit, Trusted Places has been restored and it’s currently working again.